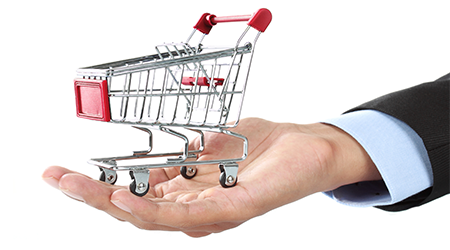 Our company portfolio is diversified across seven global industries. Featured below are some of our most popular technology companies. Anti-Fouling Heat Exchanger Solutions, Inc. 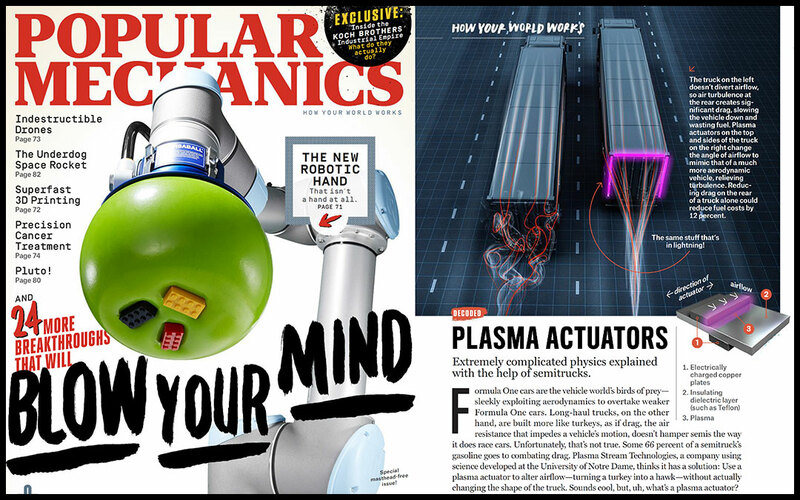 Plasma Stream has developed a patented active flow control system which utilizes plasma actuators to provide up to 18% fuel savings for tractor trailers. In 2018 new EPA regulatory targets will begin to take affect requiring transport vehicles to reduce CO2 fuel consumption by about 9%. These targets will become mandatory in 2021. 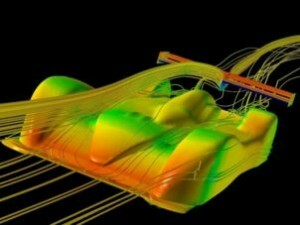 Existing aerodynamic solutions lack the functionality and efficiency gains to help trucking fleets achieve these goals. There are more than 133 million total trucks in the US alone, which provides Plasma Stream with a significant market opportunity. Reducing fuel costs drastically add profits to a company’s bottom line. Less wind drag affecting a semi-truck or transportation vehicle fuel efficiency will be improved. Less horsepower will be required under the same trip conditions. According to the US Green Building Council (USGBC) an equivalent of 200 new cities the size of Paris will be required to house an additional urban population of 2 billion people before 2030. 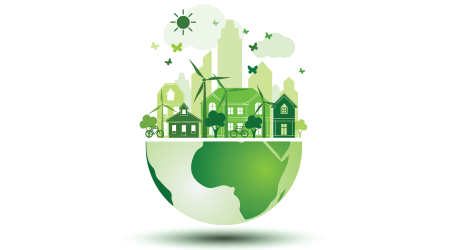 Due to this rapid growth in urban population, strains on energy supplies are spurring an urgent demand for improved green building materials. Titan Brick offers a new concept in building with raw materials that are abundant almost everywhere (soil/clay). The process of making Titan bricks requires less energy than any other type of building material. Comprised of 90% dirt yet 2 1/2 times stronger than traditional concrete blocks. Withstands sustained Hurricane 5 Gale Force Winds (Tested & Confirmed in U.S. Department of Energy; Oakridge Laboratory Certified Wind Tunnels). Withstands sustained F4 tornadoes 207 – 260 winds. (Tested & Confirmed in U.S. Department of Energy: Oakridge Laboratory Certified Wind Tunnels). Builders can potentially make 30% to 64% more profitand receive substantial tax credits on every build. Engineers tested & concluded Titan Brick can potentially provide 50% to 60% energy savingsover traditional bricks. Mold resistant; drastically improves inside air quality. Fire proof, Termite proof, and Mildew proof. Significantly lower capex compared to clay bricks. Non-toxic; made from sustainable & recycled materials. Uses flexible synthetic rubber adhesive to join materials. Results in faster, less-costly and superior hold to mortar. $70,000 in R & D resulted in a brick with superior properties, unique integrity composites, and exceptionally green & sustainable. Visit http://.titanbrick.com website to learn more about this disruptive building technology. Waste heat costs US industry more than $200 Billion per year. The majority of that waste heat is expelled through low-temperature streams which existing technologies cannot capture. Thermo-Flex has developed a novel platform thermoelectric (TE) textile technology. Thermo-Flex technology can convert this low-quality waste heat into useful electricity. Additionally, the DOE has set a target of $5/W for TE technology and Thermo-Flex’s technology has the potential to beat this target. Harnesses wasted heat to generate electricity. Improves energy efficiency and to realize cost savings. Builds a cleaner environment for humanity. 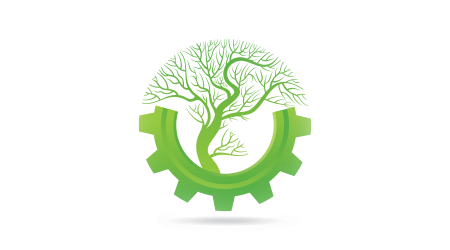 Enables companies to become emissions-­free. Build a less­ costly energy resource. Economical in regards to current textile and printing manufacturing. Visit http://thermoflextech.com to learn more about this disruptive technology. 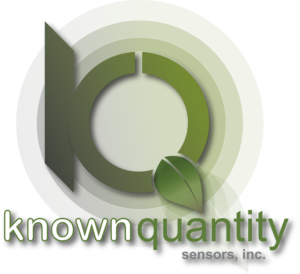 Name: KNOWN QUANTITY SENSORS, INC.
KQS’s unique occupancy sensors have been proven in a field test with Bonneville Power Administration to optimize building performance (heating/cooling, lighting, product refrigeration), while reducing energy consumption. During the field test they evaluated the accuracy of KQS’s image processing in the upper 90% range, compared to 70.4% and 76.9% from two commercially available PIR sensors evaluated in an earlier study. Bonneville Power estimates that a $250K investment in KQS technology could yield $144M in energy savings, offering a $576 return for every $1 invested. Buildings consume an average of 38% of energy in most countries. 75% of that energy consumption is due to HVAC and lighting activities. IPOS has demonstrated the potential to realize energy efficiency increases over 20%, compared to the use of PIR or Ultrasonic sensors. Functional tests evaluated the accuracy of IPOS in the upper 90% range, compared to 70.4% & 76.9% from two commercially available PIR sensors evaluated in an earlier study. IPOS vacancy time was 25.7% greater than the traditional PIR occupancy sensor model during core weekday hours, with a time delay setting of 15 minutes, an indication of greater energy savings potential. Visit http://kqsensors.com to learn more about this disruptive technology. The modular data center market currently exceeds $10 Billion per year. Due to a rapid increase in demand for data storage, the market is expected to reach $38 Billion by 2021. The are currently 8.6 Million data centers and 43% of these data centers are already running out of space and power density. Visit http://serverdomes.com to learn more about this disruptive technology. Name: ENVIROCLEAN DIESEL TECHNOLOGIES, INC. The EnviroClean Diesel Tech system which is also known as “Diesel Particulate Removal System (DPRS)” is designed to meet emissions standards for the reduction of diesel exhaust particulate matter (PM). It is a true flow through device with no restrictions resulting in no back pressure on the engine (no fuel penalty), thermal management, and regeneration requirements compared to current filter-based technologies. It has low initial cost and virtually no operating cost. DPRS is a plasma-catalytic oxidation system. Visit http://envirocleandiesel.com to learn more about this disruptive technology. Name: ANTI-FOULING HEAT EXCHANGER SOLUTIONS, INC.
Anti-Fouling Heat Exchanger Solutions has developed an anti-fouling coating process which uses two different water-based food-grade biopolymers; starch and casein. The process runs the aqueous solution through the pipes and fixtures. The coating is cured by heating the exchange surfaces thereby building a smooth hard layer on the surface. Visit http://antifoulinghe.com to learn more about this disruptive technology. Slim Health Pet Food, Inc.
HealthCheck Diagnostics offers a new test that accurately predicts atherosclerosis and heart attacks. Doctors estimate up to 70% of people over 40 have coronary artery disease (CAD), but the disease is sub-clinical (no physical symptoms). HealthCheck Diagnostics draws on the immune response created by atherosclerotic disease. Tests use enzyme-linked immunosorbent assay (ELISA) plates coated with specific isotypes. Visit http://healthchecktech.com to learn more about this disruptive technology. NapticBio Alzheimer’s therapy combines two approved molecules that work synergistically to improve the outcome of mice genetically modified to express beta amyloid proteins, thought to be a key contributor to the progression of Alzheimer’s disease. Δ9-THC, as well COX-2 are FDA approved. We have completed proof of concept pre-clinical study funded by the NIH and are preparing follow-up studies that will help us start the IND application process. Δ9-THC Slows Buildup of Neural Plaques; this toxic aggregation of peptides in the neural tissue is one of the characterizing pathological markers of Alzheimer’s. Δ9-THC Could Prevent Cell Death through it’s neuroprotective, anti-oxidative, and anti-apoptotic properties, thus reducing neurotoxicity caused by amyloid buildup. Δ9-THC has the potential in Alzheimer’s patients to stimulate appetite, and aide in weight control, motor function and potentially reduce agitation. Visit http://napticbio.com to learn more about this technology. Name: PATIENT CODE SOFTWARE, INC. US hospitals are losing millions each year due to underpaid billings from Medicare and Medicaid as a result of inadequate coding of patient data. Patient Code has developed a software technology that has been fully proven in Stony Brook Hospital to save hospitals over $4 million a year from increased documentation efficiencies. The technology is also proven to potentially increase documented diagnoses by 75%. Additionally, the technology has shown to significantly increase CMI accuracy as well as decrease the amount of time necessary to identify a comorbidity by 1/3. 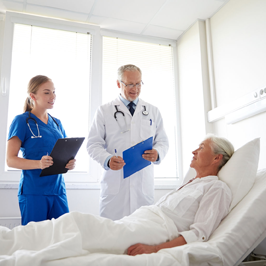 Hospitals are especially focused on CMI numbers due to heavy penalties from Medicare and Medicaid. Visit http://patientcodesoftware.com to learn more about this technology. Name: ADVANCE MUSCLE TECHNOLOGIES, INC. The global nutrition and fitness supplements market currently exceeds $65 Billion. Researchers at the University of California Davis have developed a novel method for dramatically increasing the rate of muscle growth while using all natural ingredients. The technology has been proven to potentially achieve an 80% increase in muscle gains from resistance training by suppressing a known protein from entering the muscles. 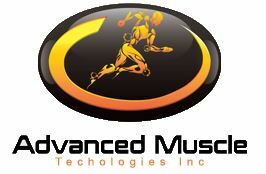 Visit http://advancedmuscletech.com the website to learn more about this disruptive sport fitness supplemental technology. Name: AUTISM DIAGNOSTIC TECHNOLOGIES, INC. There is an estimated 3.5 million Americans living with Autism Spectrum Disorder (ASD). The Center for Disease Control recommends all children be screened for developmental delays and disabilities at 18 and 24 months. However, the average age of diagnosis for autism spectrum disorder (ASD) in the US is still around 4 years of age. ADT’s disruptive technology has been proven to diagnose autism in infants as young as six months old at a >90% rate of accuracy. Three scientific studies have recently shown that with early diagnosis of ASD, when the child’s brain is more malleable and still developing circuitry, treatment can begin with increased positive outcomes. Research Scientists have developed a method of mapping brains using current technologies combined with a unique invention to compare normal brains to autistic, dyslexic, and Alzheimer’s affected brains. 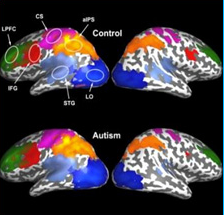 Visit http://autismdiagnostictechnology.com to learn more about this technology. Name: ENHANCED PLASMONIC IMAGING, INC.
Overview: Enhanced Plasmonic Imaging offers a novel way to detect minute amounts of bacteria and chemicals for researchers, labs, and governments’ facilities. This technology provides a novel nano-grating structure that uses a more efficient and cost-effective surface patterning process. Instead of expensive traditional e-beam lithography techniques, this technology uses plasmonic gratings fabricated as soft/hard hybrid nano-structures. Graded nano structures produced enhancements 47 times better than flat gold. Nanocone and nanogap gratingstructure offers up to 47 times enhancement over flat gold. Increases image contrast and detection. Fluorescence enhancement allows lower intensity lighting to give the same or better strength signal as high-intensity illumination. 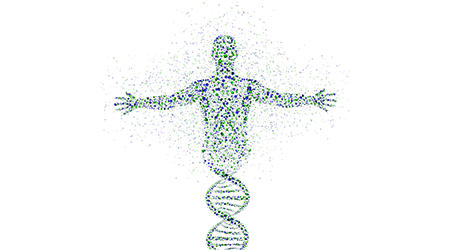 DNA detection at levels that negate the need for Polymerase Chain Reaction(PCR). Existing fluorophores used– no new ones to develop. Virus and bacteria identification without need for culturing for tests such as PSA (prostate specific antigen), tuberculosis, and breast cancer markers. No probe needed to obtain images so the technology does not distort the local environment. It maintains a high level of imaging accuracy. Images the entire sample at one time instead of point-by-point scanning needed to obtain the whole image with near-field scanning microscopy. Lower per-unit cost of manufacturing with the potential to drop even further by leveraging methods of manufacturing at scale. Visit http://epimaging.com to learn more about this technology. Coronary Artery Disease (CAD) kills 370,000 Americans and costs the US $109 Billion each year. Currently the only way to predict a patient’s likelihood of getting heart disease is by patient history, or the Framingham Risk Score (FRS) which estimates the chances a person will have a cardiac event in the next 10 years. Unfortunately, these tests have low accuracy. 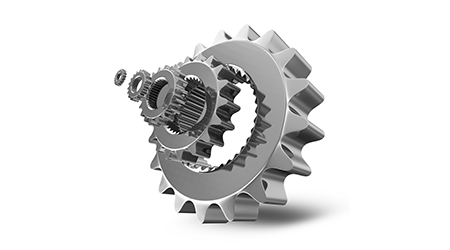 There is a strong need for an improved CAD diagnostic test. Bio-MedPoint’s disruptive diagnostic has proven to be 94% accurate in identifying patients with CAD, compared to a 42% accuracy with the FRS. Visit http://biomedpointsolutions.com to learn more about this technology. Name: EXACT BONE RESTORATION, INC. Exact Bone is a patented breakthrough technology for orthopedic surgery which creates custom bone replacement parts. This remarkable technology images the bones on the undamaged hand and creates a custom, 3D tailored replacement for the damaged bone. The technology provides an attractive and high success-rate alternative to total non-atomic and destructive traditional methods while lowering the risk for radiocarpal arthritis. Patients regain full mobility and strength while eliminating their pain from arthritis, damaged bones, or bone necrosis. Visit http://exactbone.com to learn more about this disruptive technology. Name: SLIM HEALTH PET FOOD, INC. Slim Health is the only food formula whereby the more that you or your furry companion eats, the more weight lost. According to 2018 data, the obesity epidemic extends to our pets with 56% of dogs and 60% of cats overweight in the US. As such we will be moving into the pet food market first in 2019 focusing upon dogs with a future product line formulated for cats. Our formula can easily be applied to human food as well and as such we are eyeing a 2021 launch for our human food lines. Visit http://slimhealthpets.com to learn more about this disruptive technology. 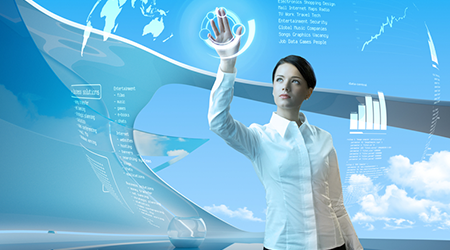 Name: PREDICTIVE AVIATION ANALYTICS, INC.
Overview: Predictive Aviation Analytics software helps airlines avoid catastrophic crashes and imminent breakdowns. This saves passenger lives, improves airplane performance, and helps maintain on-time schedules while avoiding aircraft electronic failures that cause flight delays, diverts, and flight cancellations. Predictive Aviation Analytics is the solution to this $40 billion annual problem. It is next generation disruptive technology because it immediately collects all in-flight sensor data plus Flight Data Recorder (FDR) information and analyzes all data “post-flight” whereas current antiquated systems flag problems only if a certain value exceeds a pre-programmed threshold. It is considered “Intelligent Software” because it uses Artificial Neural Networks (ANN) to enable the computer to “learn” from repeated usage. It analyzes data to learn “What is normal?”, and “What is a high probability component failure?” This feature can potentially save airlines thousands of dollars daily including millions in legal liability claims if a disaster occurs. Reduces maintenance costs and reduces Cutting Controllable Maintenance delays by up to 42%. In tests, Predictive Aviation Analytics diagnosed more potential problems then current maintenance systems by up to 70% using only 1.33% of available in-flight data. No expensive avionics hardware installation necessary. In-flight data is sent conveniently via mobile devices and uploaded onto central command servers via Wi-Fi/Bluetooth, cellular networks, or satellite. Reports pilot practices that may lead to engine or structural problems. Reduces repair time by reducing traditional diagnostic. Increases safety by reducing air emergencies through advanced notification. 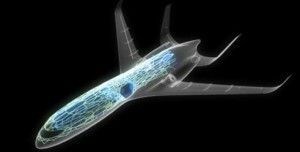 Visit http://predictiveaviation.com website to learn more about this technology. Name: MOLECULAR FAN TECHNOLOGIES, INC. When applied to a heat source, the Molecular Fan coating technology works to absorb thermal energy through a radiative cooling action functionalized by the carbon nanotube (CNT) composition. It has very high thermal conductivity and mechanical strength properties. It is also spaceless and powerless. 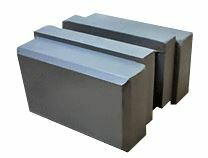 This results in improved thermal management of the heated surface and environment, a reduction of the size and mass of the heat sink module, lessens the complexity and time of development efforts, and may enable the use of conventional alloys over expensive alternatives, all of which can reduce costs significantly. Visit http://molecularfan.com to learn more about this disruptive technology. Easy Mask has developed an easily implemented modification which eliminates fog formation on glasses, safety glasses and face shields. The simple and highly effective design can be integrated into existing mask designs and produced at a low cost. Eliminating fogging from masks can help combat the non-compliant use of safety eyewear. Visit http://magpressvalves.com to learn more about this disruptive technology. 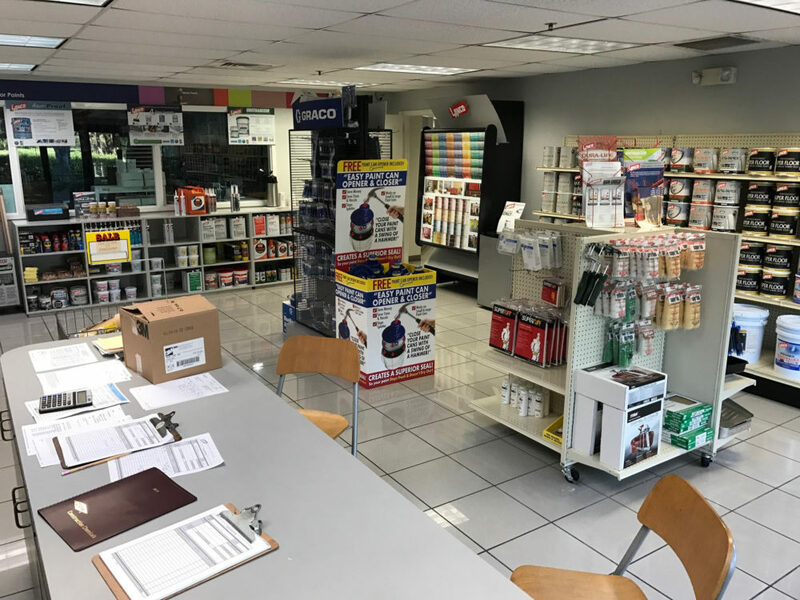 Name: ADVANCED NANO ADHESIVES, INC. The North American wood panel industry produces around $16 billion worth of product, including $2.2 billion in exports each year. 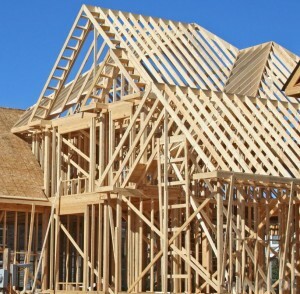 Advanced Nano Adhesives, Inc. (ANA) has developed a novel resin technology that has been shown to decrease the density of OSB wood panels by 9.60%, which could lead to an industry savings of $10.50 per m3 of OSB and approximately $370 million each year in the US alone. Visit http://nanoadhesivetech.com to learn more about this disruptive building construction technology. Name: SCIENTIFIC CERAMIC ENGINEER, INC. The global advanced ceramics market is valued at over $56 Billion. 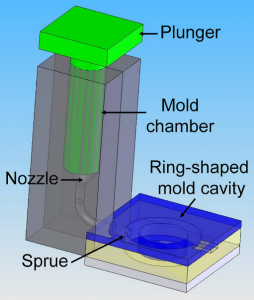 SCE has developed a disruptive engineered ceramic slurry as well as a rapid precision molding technique. The process minimizes infrastructure cost, delivers parts up to 36 weeks sooner, and enables the production of complex geometries. Mold costs on cores typically range from $75K to $250K depending on part size and complexity. SCE has shown the ability to produce production quality tooling for $3K to $50K depending on part size and complexity. Visit http://scientificcim.com/ to learn more about this technology. Studies from a major university examined a variety of sweeteners and found an ingredient in one that is toxic to pests. This naturally occurring ingredient FDA approved and appears in several commercially sold non-nutritive sweetener. This Bait Sweetener ingredient can kill 100% of the flies tested in less than three days— far shorter than the 30-60 days flies normally live. While most non-nutritive sweeteners had no effect on the pests, our Bait Sweetener had a dramatic impact. And the pests chose this sweetener when given a choice of foods to eat. Selectively kills only harmful bugs. Biologic Insecticide, Inc. combines the bait with foods favored by pests but not by helpful insects. Thus, just the bad bugs will eat it and the beneficial insects are unharmed. Visit http://biologicinsecticide.com to learn more about this disruptive technology. Name: BEAUTY CODE GENETICS, INC.
Visit http://beautycodegenetics.com to learn more about this disruptive technology. Visit http://fogfreemask.com to learn more about this disruptive technology. 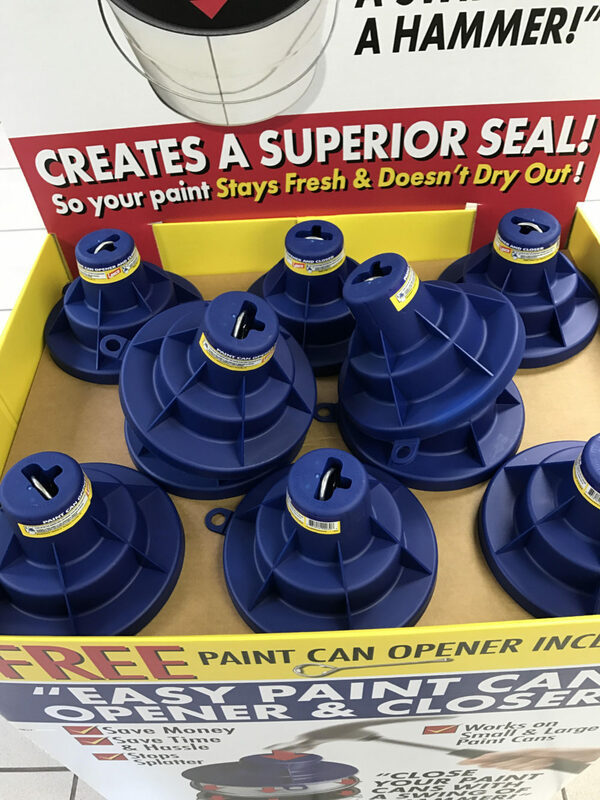 Name: PROGRESSIVE PAINT SOLUTIONS, INC.
With the New Paint Can Closer, it’s a snap… or a tap. One tap with a hammer and the can is safely and securely sealed! That’s it. No mess, no problems, just a tight, secure seal. Each time. Every time. Saves time and saves money. It works on both quart and gallon paint cans. 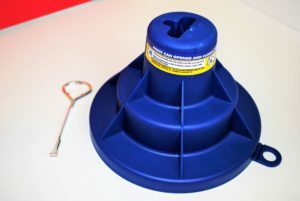 It also includes a paint can opener in a secure, out-of-the way slot, so you can always find your paint can opener. One punch seals paint cans tightly. 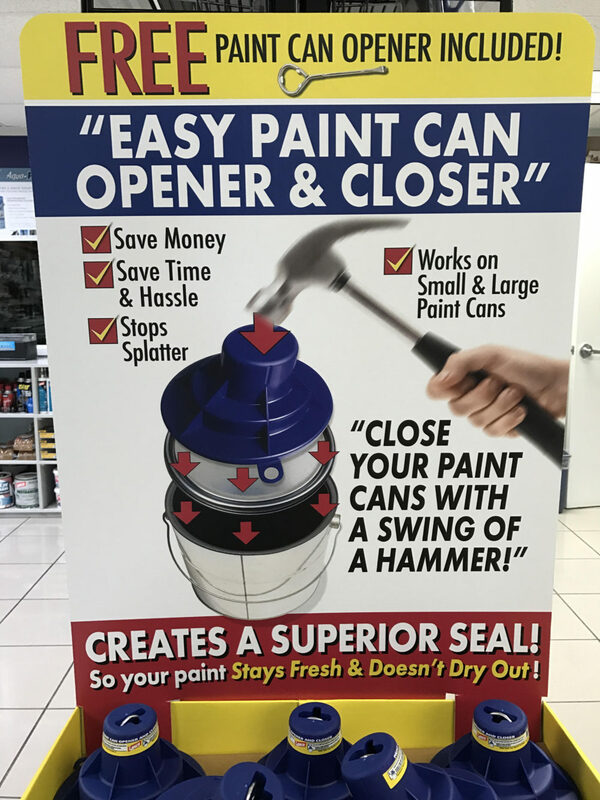 Visit http://paintcancloser.com to learn more about this new invention.